Come roar like a lion or beat your butterfly wings. Come make friends and have fun learning yoga poses and games! Triyoga’s kids' yoga club takes place on Monday and Wednesday for kids aged 4-9 before school starts again in September. 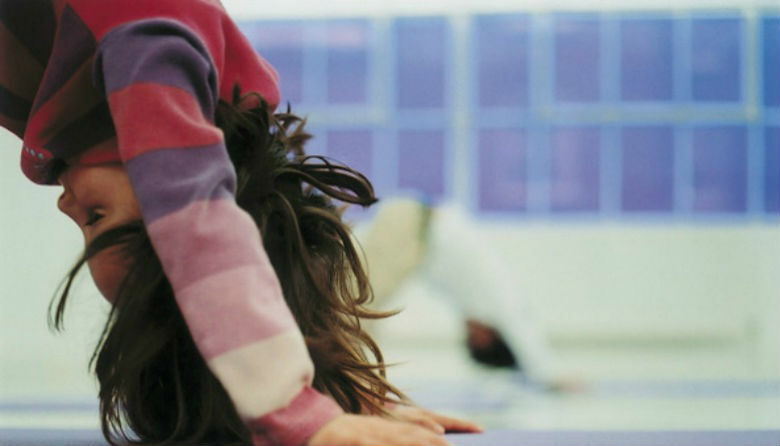 Yoga can be extremely beneficial for children, in many ways. It can increase their coordination, concentration, self-awareness and self-esteem; whilst strengthening their bodies, boosting stamina, and developing good posture. Yoga is also a great release of tension for the young body and mind. These workshops will also be educational. A lot of yoga poses come from animals and nature. During these creative classes we will look at creating stories around themes such as Egypt, the jungle and the seaside. Yoga games will be played, and each class ends with relaxation time. There will also be a break for juice and gluten-free biscuits, and sessions will include some creative colouring.